Hacking or Upcycling furniture has become the cool thing to do, no longer are you hoarding Grannies old things you are simply restoring them. Finding old pieces of furniture is a little harder than it used to be but when you find a beauty you will know it. 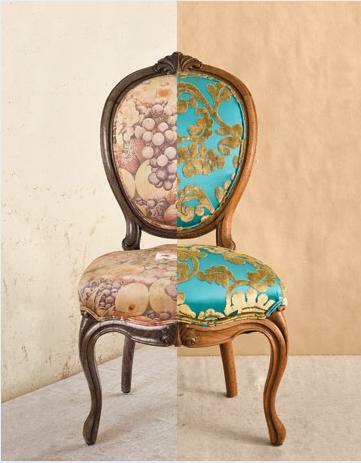 Check out this tutorial on how to reupholster a chair.